The Internet of Things is here, and things have changed for device manufacturers. 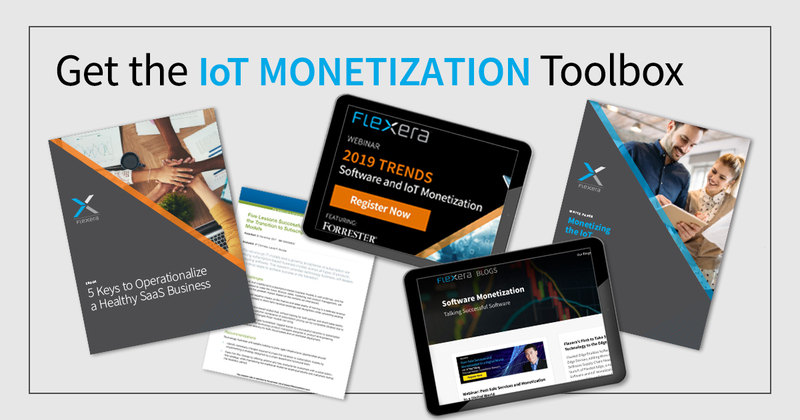 With the right tools, you can drive more revenue from software and services, continuously deliver new value to customers and maximize your IoT investment. 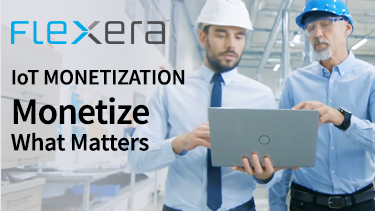 Flexera is the worldwide leader in IoT Monetization, serving thousands of customers with millions of devices, and enabling billions of IoT revenue monetized through the Flexera IoT Monetization platform.